Border Collies are energetic, smart dogs with strong herding instincts. The Border Collie is a medium-sized, high-energy herding dog. The eyes are oval in shape and are usually brown, although they can be blue (one or both) in collies with merle coloring. The ears are medium in size and usually stand erect, but the tips may fall over. The medium tail hangs low, and the feet are oval-shaped. There are 2 different coat types: short and smooth (1 inch long), and coarse and longer (3 inches long). 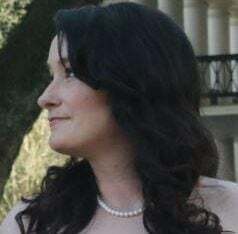 The hair on the face is short. There are many colors and markings for collies. Collies come from Northumberland and the area between England and Scotland. They were originally called “Scotch Sheep Dogs” and have genetic roots from dogs used by Vikings to control reindeer herds. The dogs’ eyes are said to be capable of hypnotizing cattle, and the intense stare allows them to control almost any herd regardless of of the type of livestock. The collies we see today have barely changed from the original dogs. The American Kennel Club recognized the breed in 1995. Collies are highly intelligent dogs with incredible stamina. They get along with dogs and older children, although there is a possibility of aggression with dogs of the same gender. They can get along with cats but should be monitored around smaller, non-canine animals. They require a lot of socialization to prevent shyness. 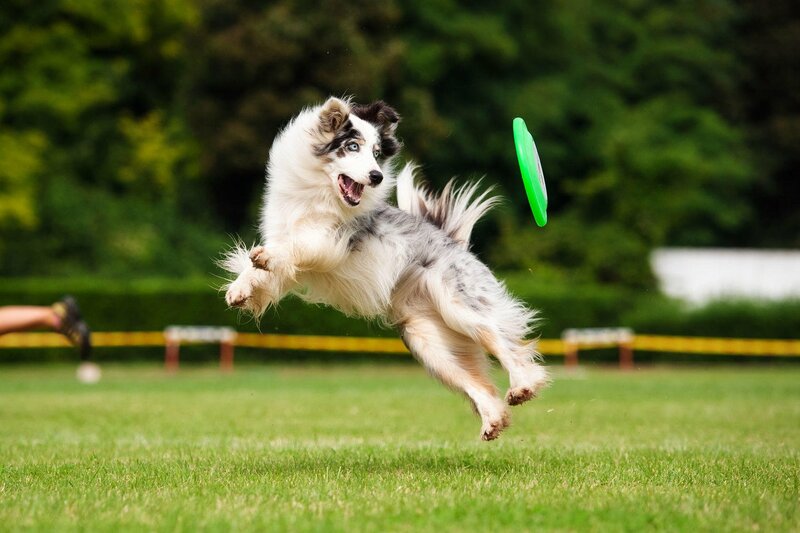 Because of their high energy and stamina, collies without question need daily exercise and something to do. Otherwise, they can become destructive or exhibit nuisance behaviors. They cannot be left alone or kenneled for long periods of time without mental and physical stimulation. Their herding abilities are very instinctive, so they might try to herd children. Border Collies can be affectionate, but the breed’s passion is working and being active. They may be wary of strangers. 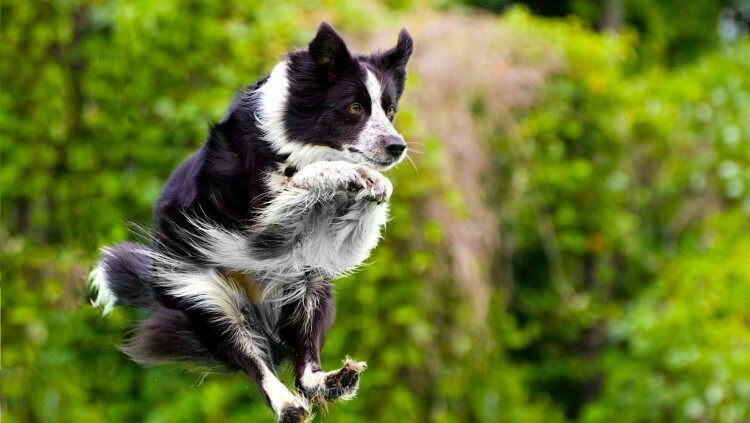 HIGH: Collies are fast dogs and can run for miles. They need daily, rigorous exercise — not just your average walk. They do best with a large yard or acreage to run on and should not be tied outside or left confined for long periods. MEDIUM: Shedding is average for this breed. Brushing several times per week will keep the coat healthy and free of mats and debris, although additional brushing will be needed during periods of high shedding (usually seasonal). Bathing can be done as needed, along with regular maintenance tasks, such as trimming the nails, cleaning the ears and brushing the teeth. Collies who fulfill working roles may need extra attention. In addition to regular grooming, they should be regularly checked for insects or debris after working outdoors. Border Collies are popular dogs, so there are likely to be some in your area who need a home. Check with shelters and rescues first (check Petfinder too). If you decide to contact a breeder, tour the premises, ask to meet the dog’s parents and ask about health clearances (specifically the MDR1 gene).